You have to give evidence of compliance with international standards? UL 508, NEC Class2, EN 60204-1 – these standards and directives are of the essence regarding machine safety in international movement of goods. The REX system exclusively helps you meet these requirements. The internal fail-safe element in the shape of a blade fuse is adapted directly to the current rating of the corresponding circuit protector, thus ensuring ease of adjustment to the cable cross section. Concretely, this means that the current rating of the protector and the rating of the fail-safe element are identical. Thus the REX12 rated 4 A holds a 4 A blade fuse to IEC 60127-4/2 and to UL248-14. 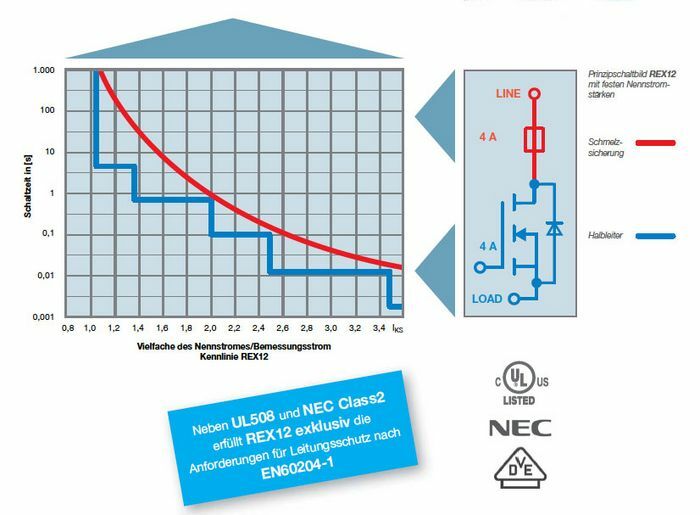 Besides the UL508listed approval and NEC Class2, the REX12 exclusively meets the requirements of cable protection to EN60204-1. Industry 4.0, condition monitoring and predictive maintenance are important to you? 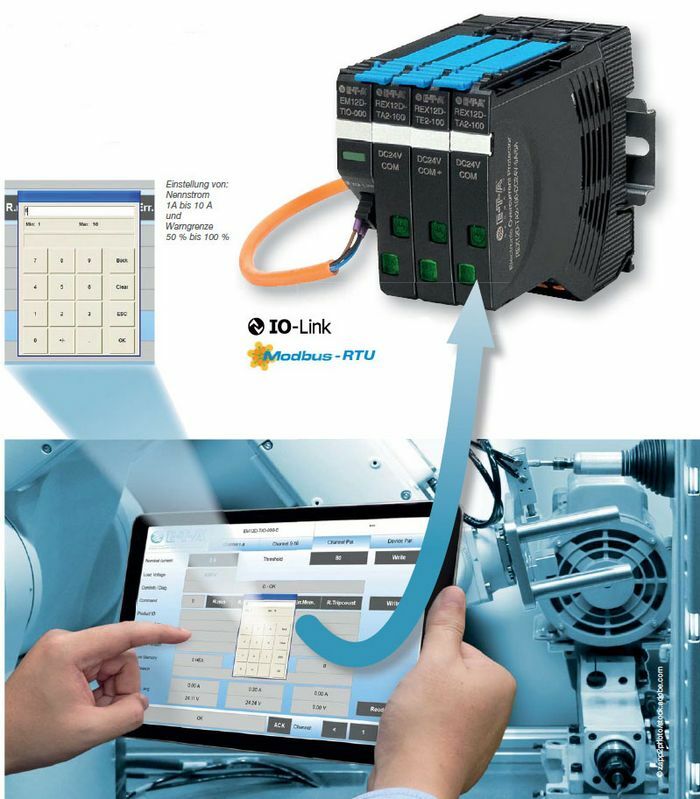 In COM mode, the adjustable solution can be realised as simply as can be with IO link, Modbus RTU. In standard mode, the current ratings are adjusted manually. The user can very easily adjust the REX12D-TE-… electronic circuit protector to the corresponding load conditions of the application. This also helps significantly reduce inventory costs. E-T-A’s compact and flexible REX system represents a comprehensive DC 24 V protection and distribution solution for machine and panel builders, under the headline »all in one«. 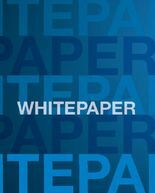 Supply, overcurrent protection and power distribution in a single system. Read more in our e-paper or in the pdf file for download.